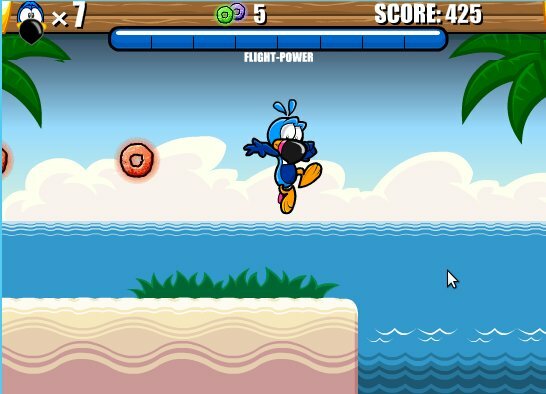 Play one of Toucan Sam's nephews in this fun and colorful game.Have a whole lot of fun running, jumping and flying from level to level in Black Beak's Treasure Cove. Do your best to avoid cunning enemies and various unexpected dangers. Open all the treasure trunks in your way to collect the fruits, but watch out for the sea creatures and be careful not to fall into water. Find the bottled message written by Black Beak which will tell you where to go next. 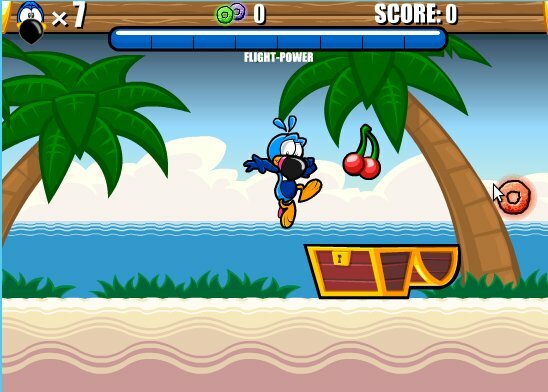 Start playing Black Beak's Treasure Cove right now online! 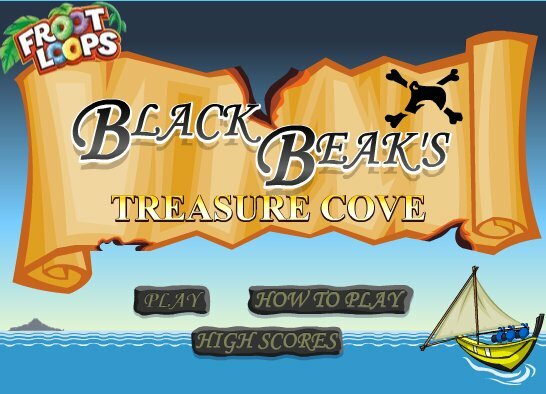 Title - Black Beak's Treasure Cove Online Game Description - Try your hand over Black Beak's Treasure Cove, a Arcade & Action game given by Froot Loops. Open all the treasure trunks in your way to collect the fruits!